TME has entered into cooperation with SUNDPLAST, a Swedish manufacturer of SafeCAP plugs and caps. The offer has been enriched by four product series: HS, SP, KSH, and MH. 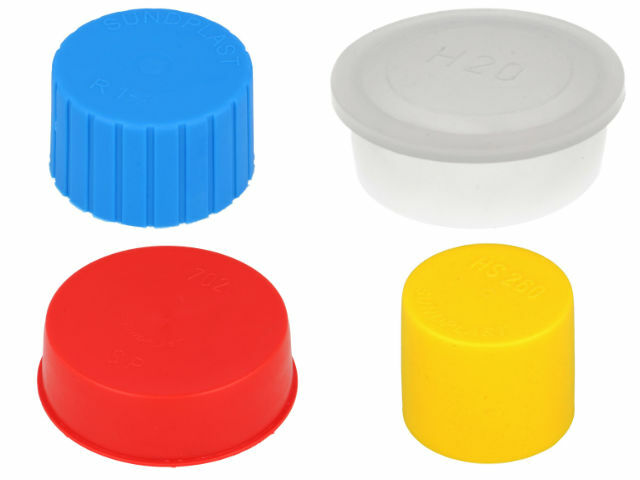 Check the full proposition of the Sundplast caps and plugs in TME’s offer.